Dakota Dental Health Center provides pediatric dentistry in Minot, ND. Call 701-852-4755 to learn more and schedule your appointment. 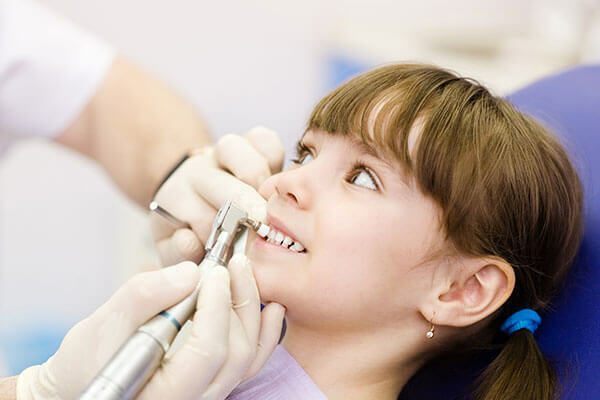 We are passionate about providing customized pediatric dental services that are tailored to each child’s unique needs. We will always take the time to sit down with and your child and fully explain his or her condition and treatment options. Many times, there is more than one way to manage a dental issue, and we want you to make a truly informed choice. Preventive and diagnostic services are designed to ward off future problems and to catch any emerging issues right away. These include check-ups, cleanings, and dental X-rays. Restorative dentistry is designed to treat dental issues and restore the aesthetics and functionality of the teeth. Restorative procedures include fillings, crowns, and bridges. Endodontic procedures such as root canals can save a tooth that is badly decayed or damaged. Periodontic procedures treat the structures that support the teeth, including the gums, jawbone, and soft tissues. Examples include frenectomies, crown lengthening, and occlusal adjustments. Oral surgery includes tooth extractions as well as surgery performed to correct defects in the oral anatomy. Cosmetic dentistry is designed to enhance the appearance of the smile. 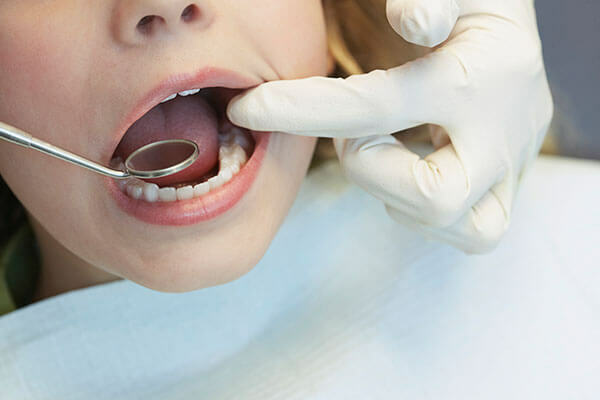 In children, the most common cosmetic procedure is dental bonding. A dental sealant is an excellent way to protect the back teeth from cavities and decay. These teeth are most at risk because of their deep grooves, coupled with the fact that they can be tough to clean due to their position in the back of the mouth. The first molars emerge at approximately 5 to 7 years of age, while the second molars come in when the child is around 11 to 14 years old. Dental sealant should be placed soon after each set emerges. A dental sealant is painted onto the teeth in liquid form and then hardened. This creates a barrier that guards the teeth against food debris, bacteria, and plaque. 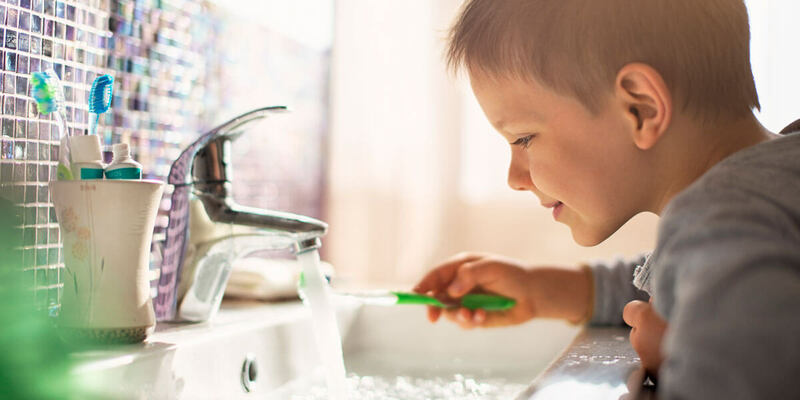 Sealants typically last about 10 years and can be reapplied as needed. Mouth guards are an essential piece of equipment in contact sports, and the American Dental Association recommends their use in non-contact sports with a high risk for mouth trauma. Mouth guards help to prevent structural damage to the teeth and jaw, as well as soft tissue injuries to the tongue, lips, and cheeks. 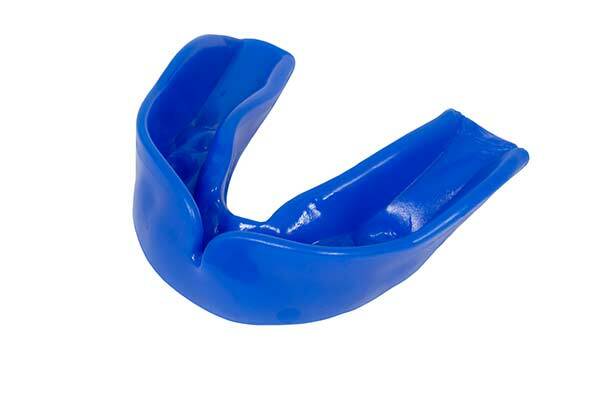 Although off the shelf and boil and bite mouthguards provide some protection, custom mouth guards are the only solution that is entirely fitted to the child’s mouth. This ensures easy, comfortable breathing and speaking, and maximizes the level of protection. We will take dental impressions and craft a mouth guard specifically for your child. Although custom mouth guards are highly recommended for all athletes, they are absolutely essential for kids who wear braces.